Investing in custom signage is an excellent way to market your business and communicate your brand to potential customers. When it comes to quality and customer-oriented service, nobody does it better than the experts at Golden Gate Sign Co.
We feature an extensive selection of sign styles and we’ll work with you throughout the entire process to ensure you get exactly what you need at a price that suits your budget. If you’re looking for a way to advertise special promotions or seasonal offers, Golden Gate Sign offers cost-effective San Francisco window graphics. Why choose our window graphic displays? Keep reading to learn more about how our vinyl window graphics, window decals, and window clings can benefit your business. 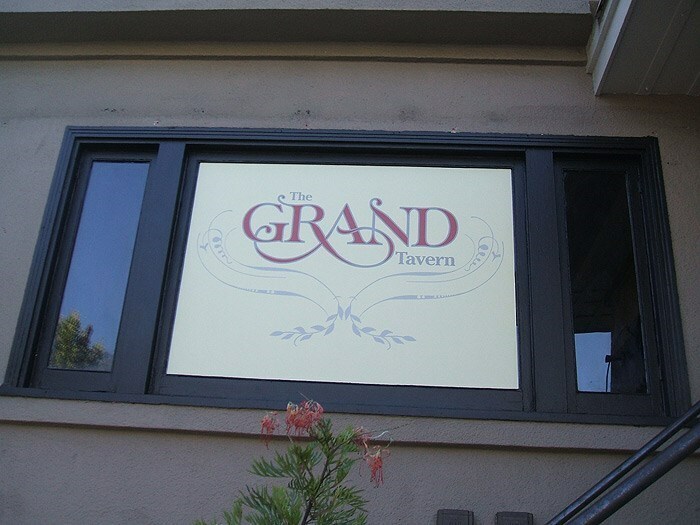 Let potential customers know what you’re all about by choosing high-quality San Francisco window graphics from the experts at Golden Gate Sign. Give us a call today to learn more about how we can help you market your business, or complete our online contact form to request additional info and your free, no-obligation project estimate.